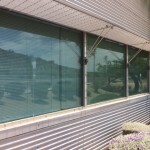 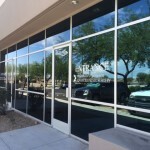 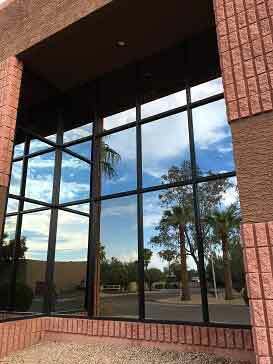 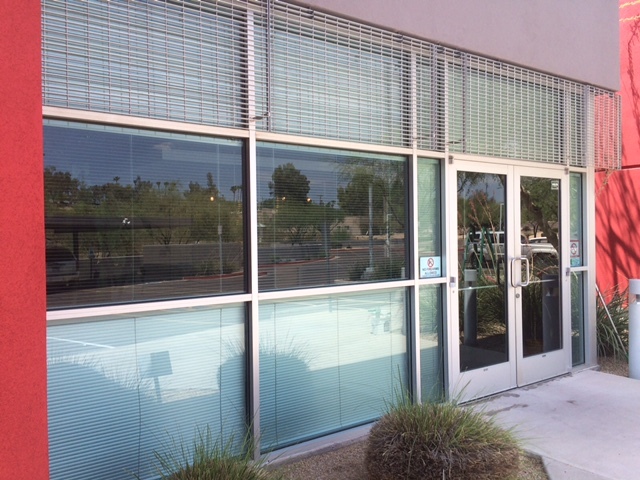 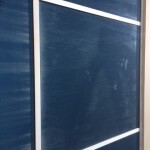 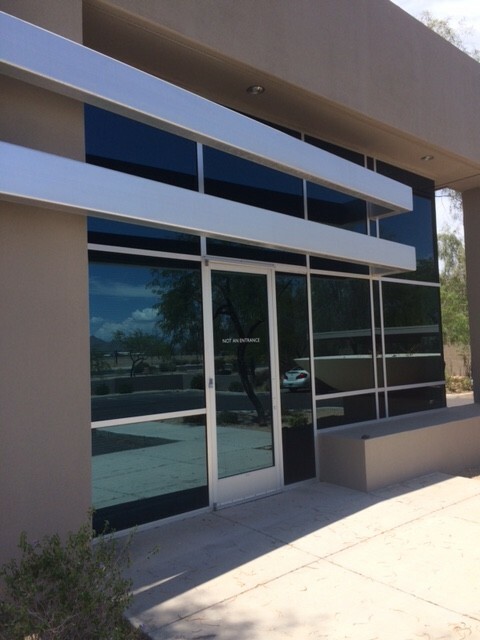 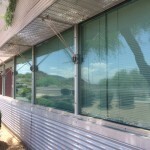 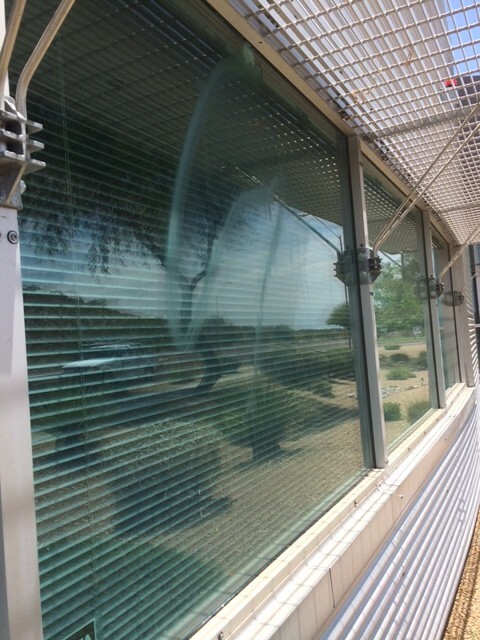 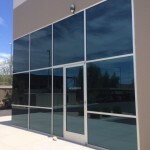 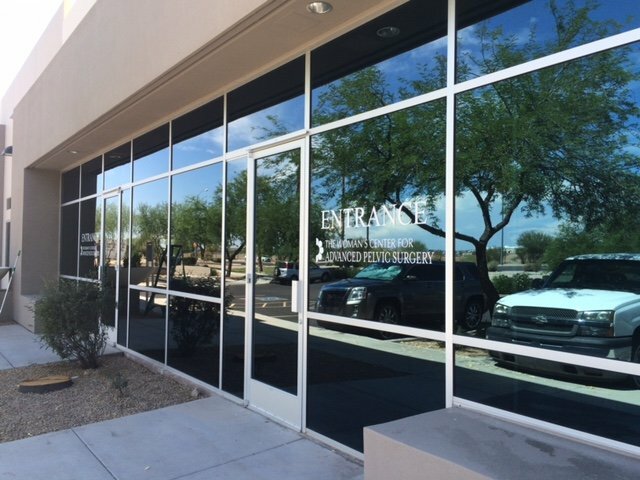 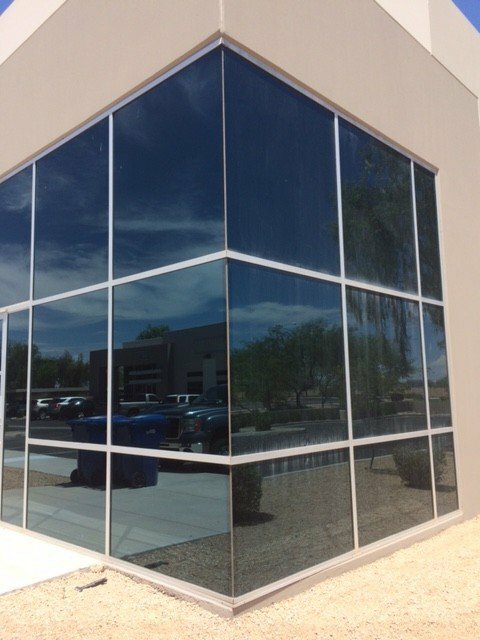 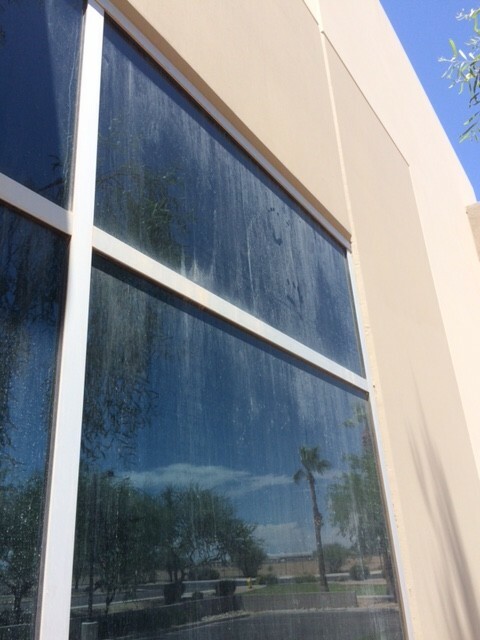 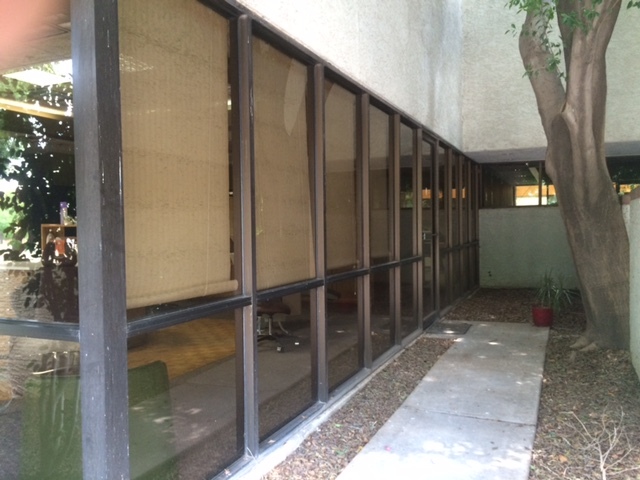 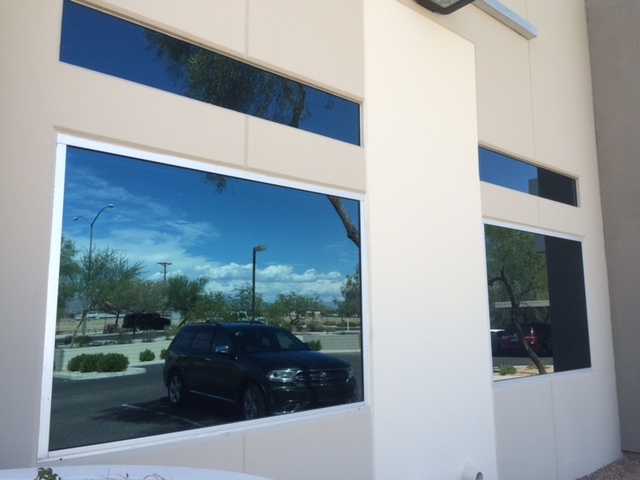 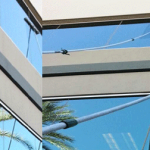 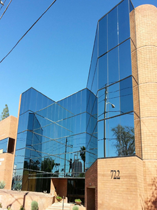 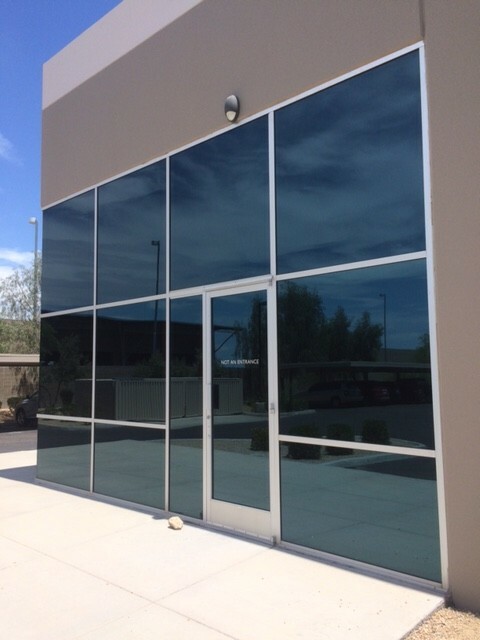 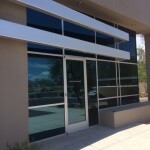 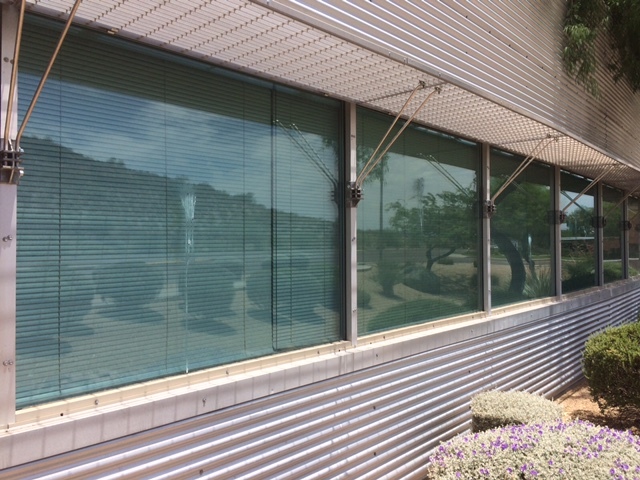 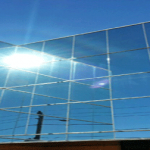 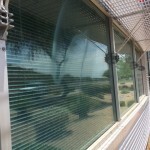 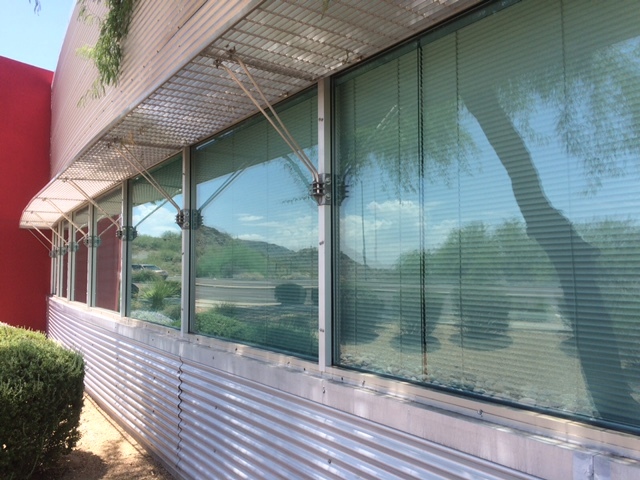 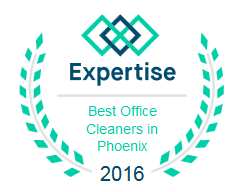 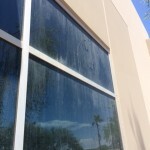 Commercial Window Cleaning Gallery: consists of a images taken from a small sample of our commercial window cleaning services in Phoenix, Chandler, Mesa, and Scottsdale. 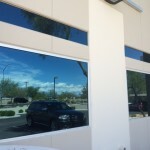 It’s important for businesses concerned with protecting the image of their business as well as trusting the right window cleaner to do the job, that’s why so many companies rely on Arizona Window Washers. 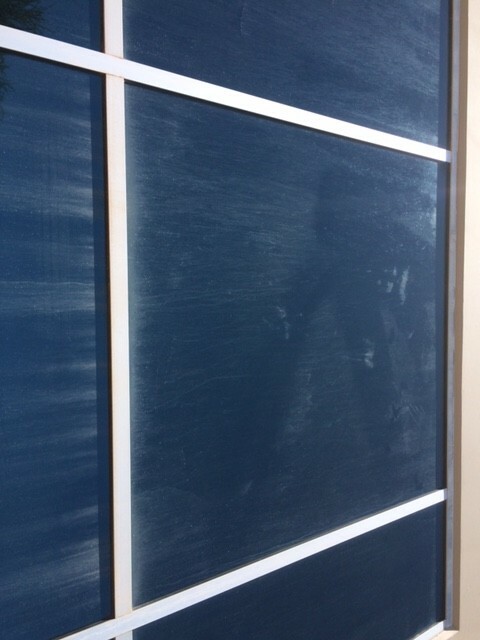 We provide the best prices and services possible for commercial window washing. 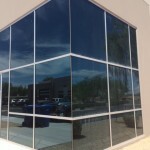 Arizona Window Washers is a professional Arizona commercial window cleaning and washing services. 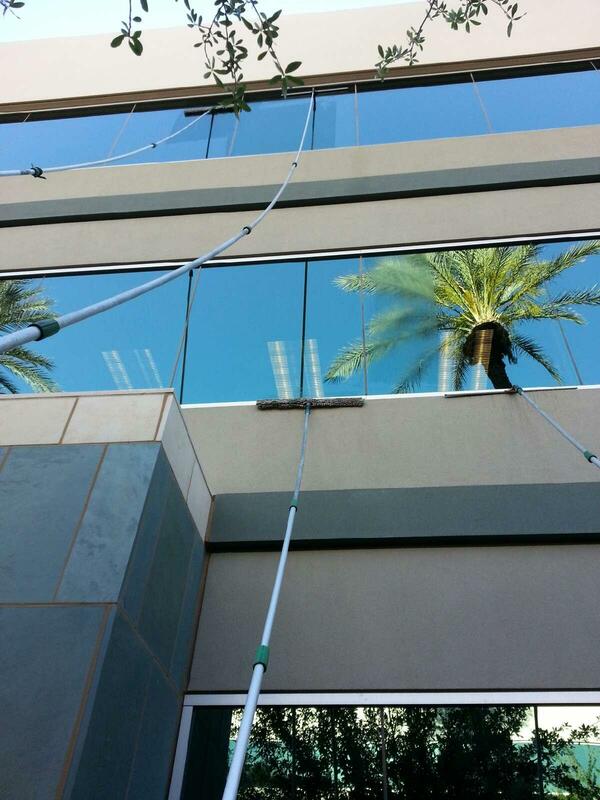 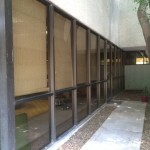 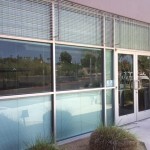 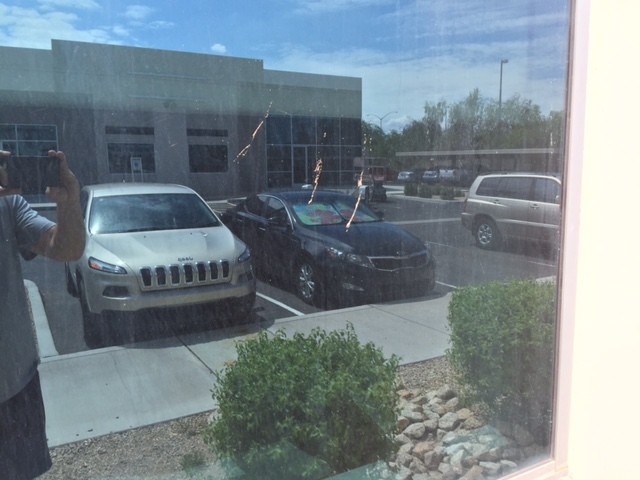 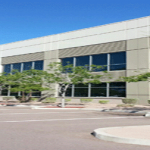 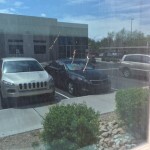 Arizona Window Washers for your commercial window cleaning services need.